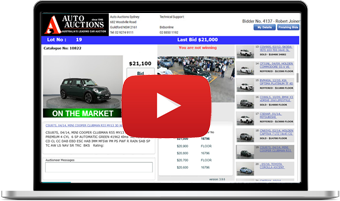 Australia's Leading Car Auction, trading since 1946. 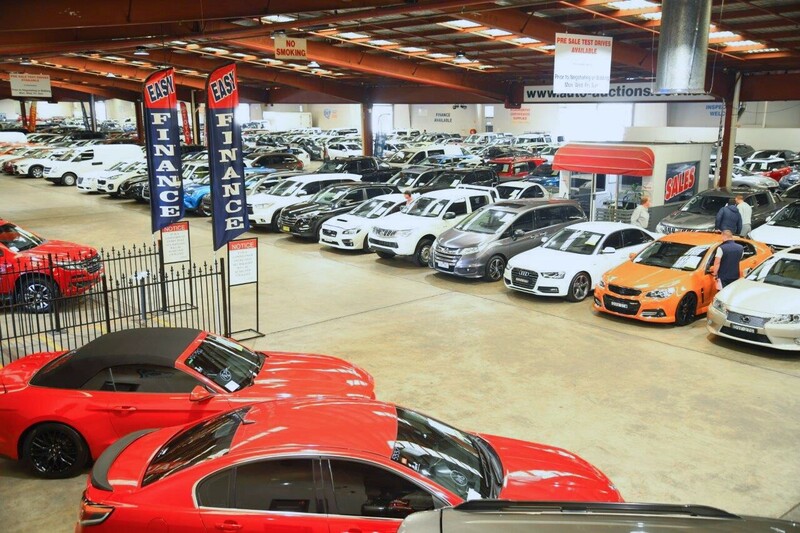 All our vehicles are housed and auctioned undercover, We hold two auctions per week comprising of government, corporate, fleet and general sale vehicles. If you are a licenced motor dealer please register here to get a bidder number.